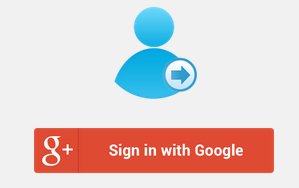 PHP Google OAuth API allows users to login in a website with their Google credentials. 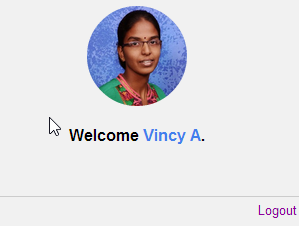 A user with a Google account need not remember yet another username/password for a web application. 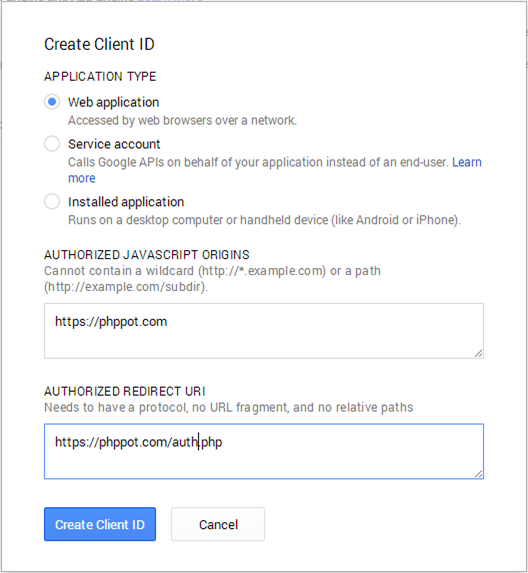 This PHP tutorial is to learn about setting up an authentication system for your custom web application using Google OAuth. In an earlier tutorial, we have seen about Facebook OpenId authentication. Google OAuth is a bit easier than Facebook Authentication. We are using Google OAuth Version 2.0 API. 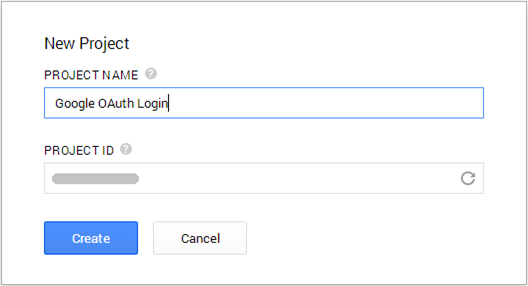 Send client authentication request via Google OAuth API. 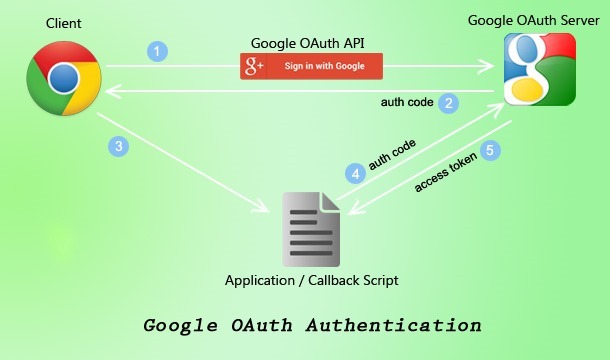 Google OAuth server validates against its backend and returns authentication code. The client executes callback PHP script. Application callback script sends the authentication code for getting the access token. Google API responds to the client with success or failure token. 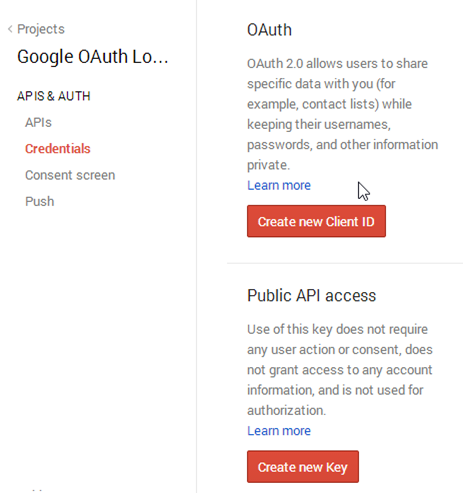 Create Google API project and get OAuth credentials. Download / Install PHP Google API client library. Create / Send authentication request. Access user data from Google. 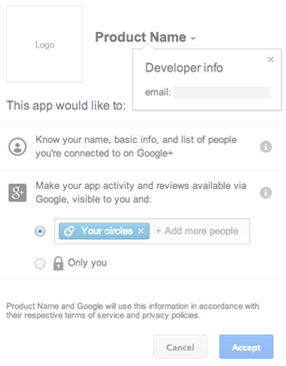 Create a new project and get the corresponding OAuth credentials using Google developer console page. Select APIS & AUTH –> APIs from Google project dashboard and enable Google+API. Select APIS & AUTH –> credentials from the left menu. Click Create new Client ID button and complete data on this wizard. Click Create New Key to create server key as Google project’s developer key. We should keep this key secure. Finally, we have to design consent screen that will be shown on requesting user data. Note: All the credentials we got from this step will be used later in our code for creating client request. For setting the above credentials with our client authentication request, we need to download the Google AP Client Library from Github repository. After downloading, we should install it into the root directory. And then, we need to include the library source path using the php.ini file or by a dynamic function call. By successful login, Google OAuth flow will redirect to the page we have specified.